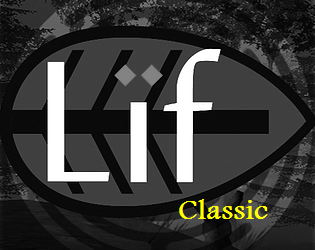 Classic edition of LIF. For all those who just want to play without all that new stuff. May or may not be extended with steam environments + animals.